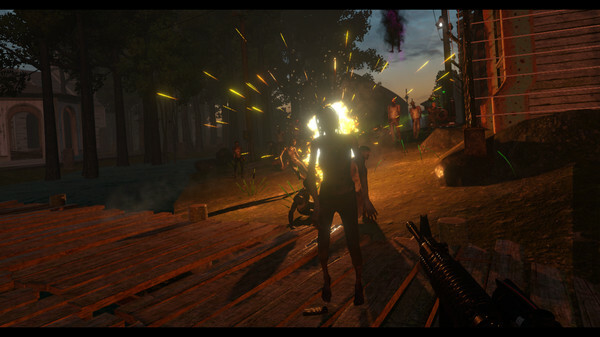 Take on hordes of zombies with a variety of weapons! 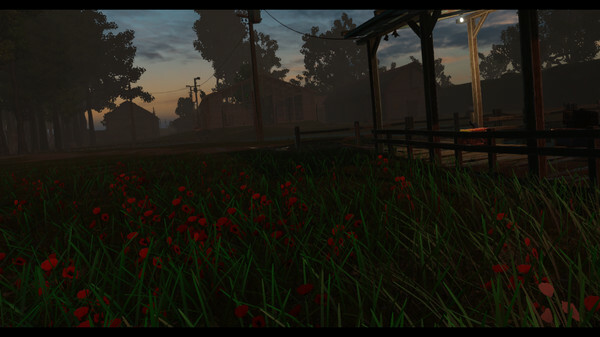 This is simple and straightforward zombie survival without any bells and whistles. 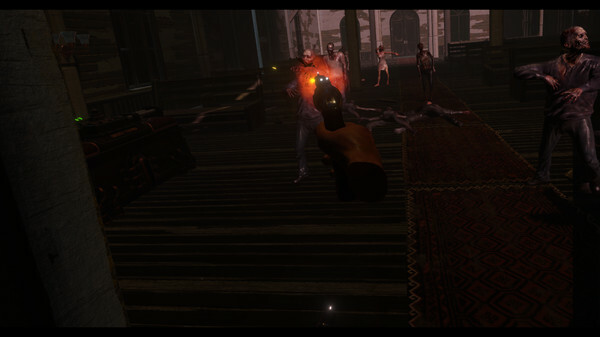 Earn new weapons the more you kill, from a single pistol to a submachine gun to a mini-gun! The game ever sports an auto-reload feature! Reloading is automatic when your magazine is empty, but you can manually reload with the Grip Buttons. 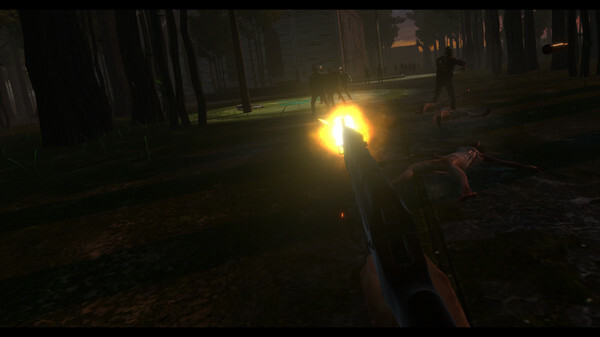 If the zombies get too close to shoot, RUN!! !